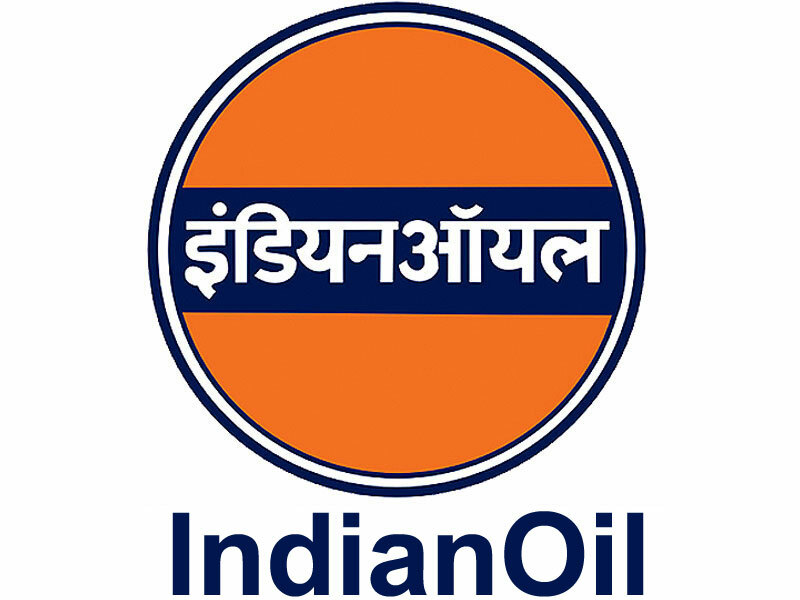 100 Jobs in Indian Oil Corporation, Gujarat Refinery. Indian Oil Corporation Limited is the largest commercial enterprise in India and a Fortune’s “Global 500” company with a Global ranking of 96. # OH / HH persons selected against PWD quota will be placed in the appropriate category i.e. SC/ST/OBC. 1. The indicated number of vacancies may either increase or decrease at the discretion of management. 2. Candidates possessing professional qualifications such as BE/ B. Tech. / B.Sc. (Engineering)/MBA or similar professional qualification applicable in IOCL for recruitment in induction level post of Engineer/ Officer in Grade ‘A’ shall NOT be considered as eligible. 4. Reservation of vacancies for Ex-servicemen candidates as per Govt. Directives issued from time to time.